Your tile floor needs to be cleaned with quality products, else it will be stained in a short order. 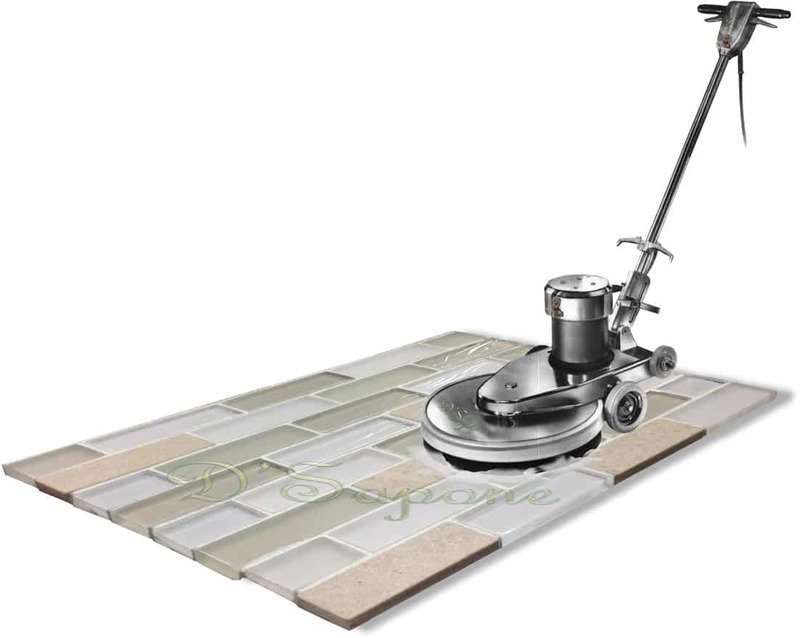 Tulsa, experience what you have never experienced with our patented tile floor cleaning process. No matter how stained and dusty your tile is, we will make it look new with our incredible cleaner from pFOkUS®. Ceramic tile and grout cleaning. 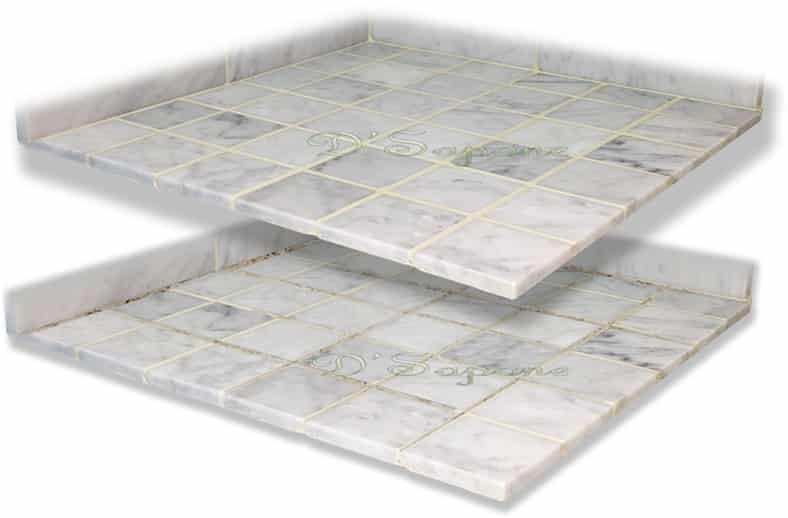 Notice the cleanliness of the tile and grout shown in the image. After we clean your surface, we will treat it with Valore, maintaining the neatness. Regular cleaners clean travertine tile showers only over the surface, but they never go deep to eliminate all the mold and stains. 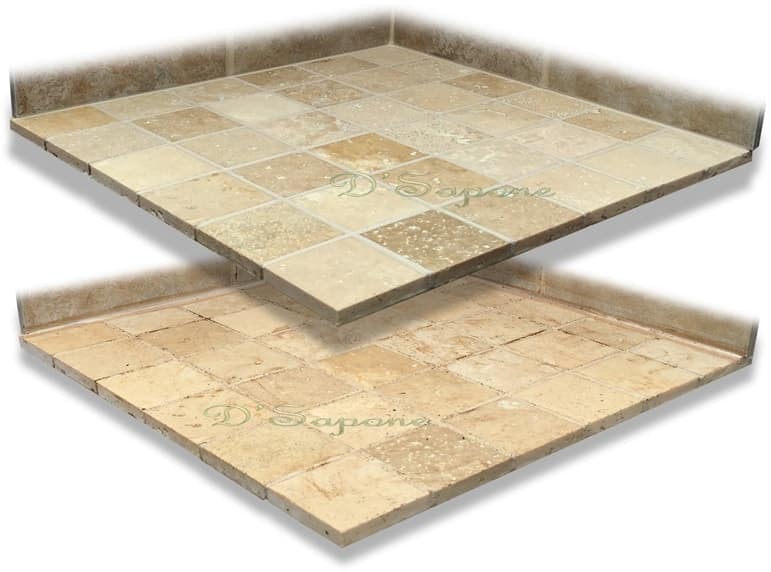 We spray Imperia on travertine to remove soap scum, and H2O2 to release stains, mold & mildew deep in the surface. Imperia is also used to clean travertine tile floors, but sometimes only cleaning process doesn’t remove all the grout stains. That’s why we protect the grout with our pigmented titanium sealer. We also seal the stone with a clear topical sealer. Cleaning marble tile. Halting future staining. Marble stone needs the correct care, as it is very sensitive and is etched with acidic cleaners. We clean the stone with high quality products and then, seal it with solvent clear sealers, halting further staining and etching. We clean slate stone tile to the next level with our quality cleaner, soaking deep into the stone to release all the stains, mold and mildew. But, cleaning process doesn’t protect the stone from future staining. That’s why we seal it with our oil based natural look sealers, preventing slate from releasing dust and retaining liquids that causes mold, mildew and stains. 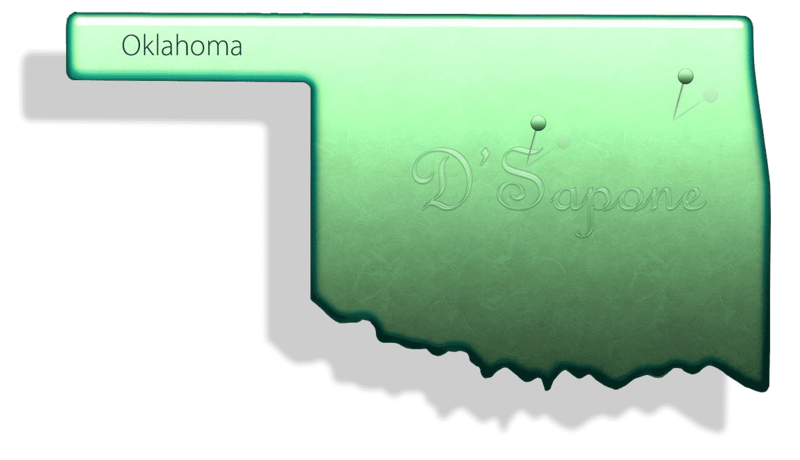 Our Tulsa artists only use Imperia to clean natural stone and ceramic tile. This cleaner is incredibly designed by pFOkUS® to deliver a cleanliness, which you have never imagined before. 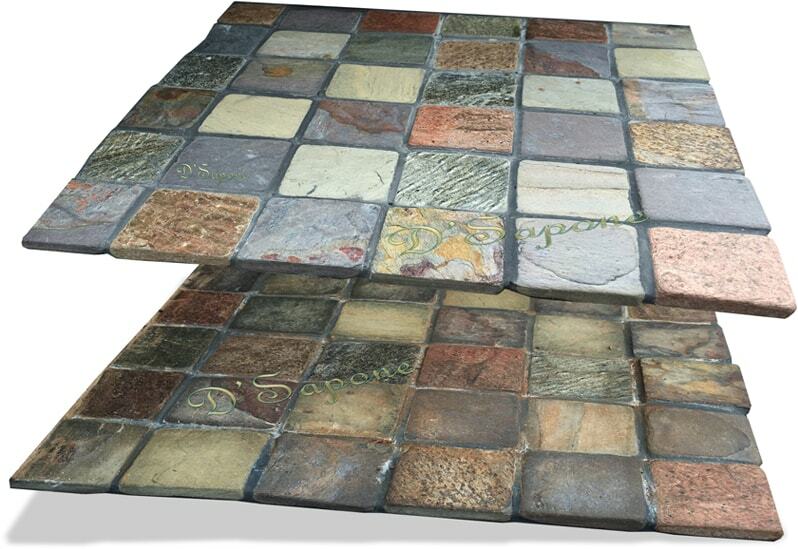 Imperia penetrates deep into the stone and tile to eliminate any stains, mold and mildew from the root. Get a professional tile cleaning estimate today. 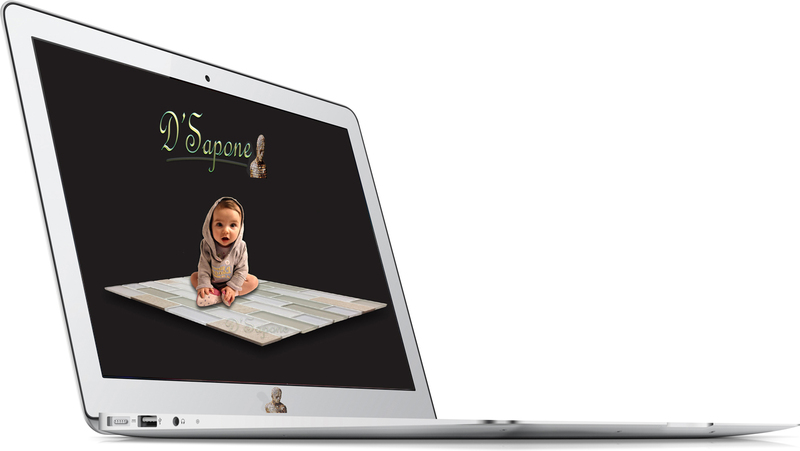 We are artists, who specialize in cleaning and sealing tile while providing the utmost service.